The holidays have hit Absolut Care, and we have been having a great time! 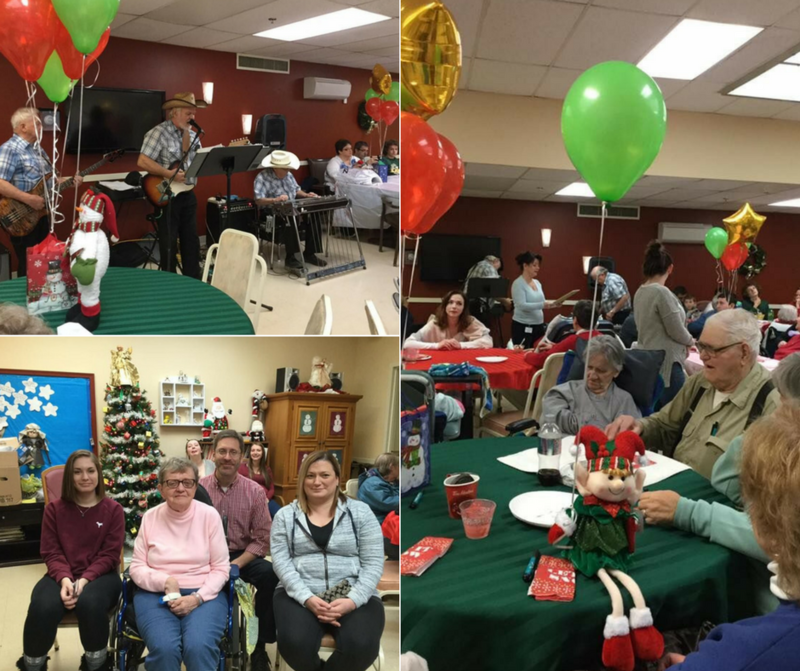 The holidays are about joy and we are happy to have so many great activities that bring that spirit to our residents. Absolut Care of Eden celebrated Christmas with their Annual Family Party on Saturday, December 9th. Everyone enjoyed the refreshments, live music, games, and prizes! Live music was provided by the “Rustic Ramblers” country band. 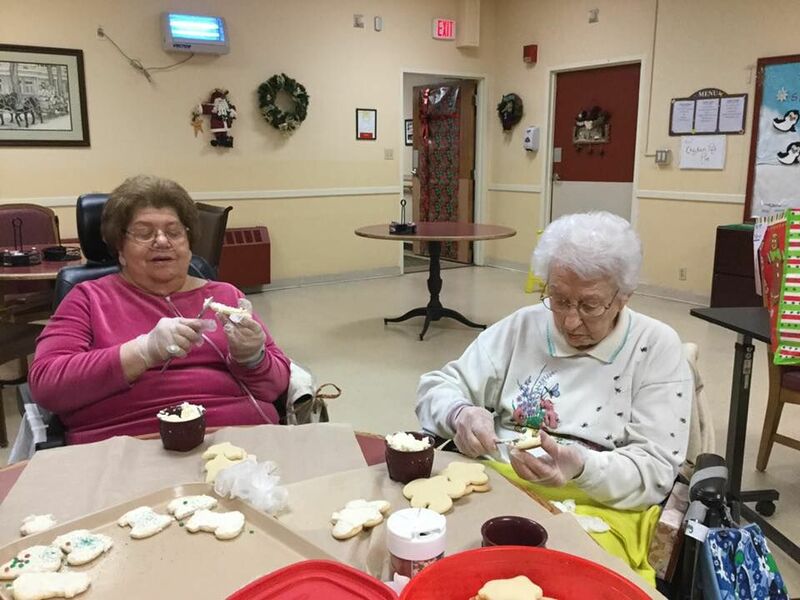 During the party, some of our lovely ladies had fun sharing memories and their decorating ideas, while frosting Christmas cookies! They frosted enough cookies for everyone to enjoy during their evening meal! 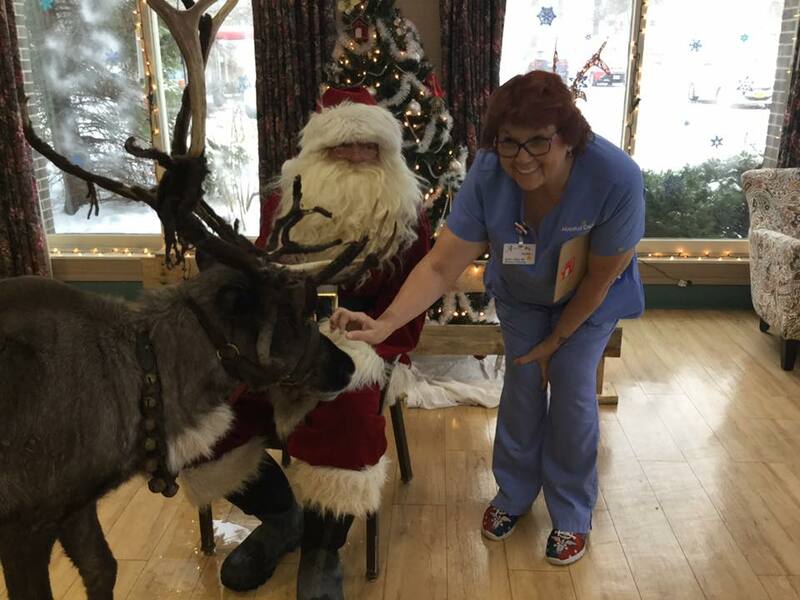 At Absolut Care of Dunkirk, Santa came to visit with one of his trusty reindeers! 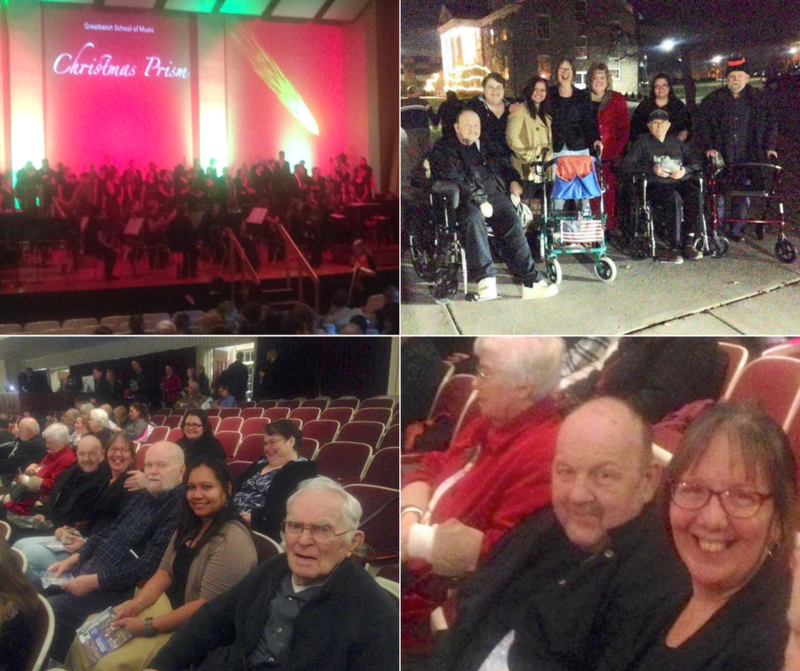 One of these events was the Christmas Prism program at Houghton College. Residents were treated to tickets, which made for a beautiful evening. 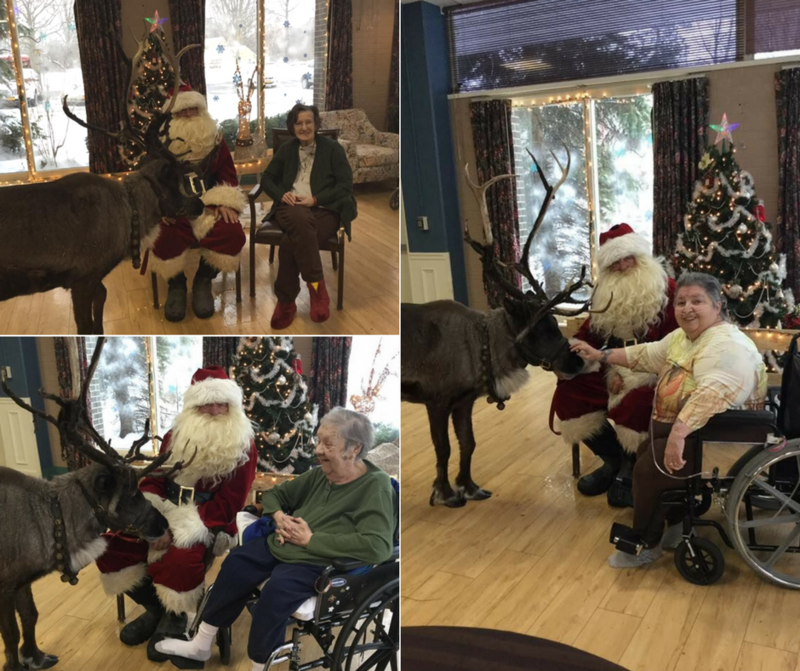 Our residents truly had a blast! 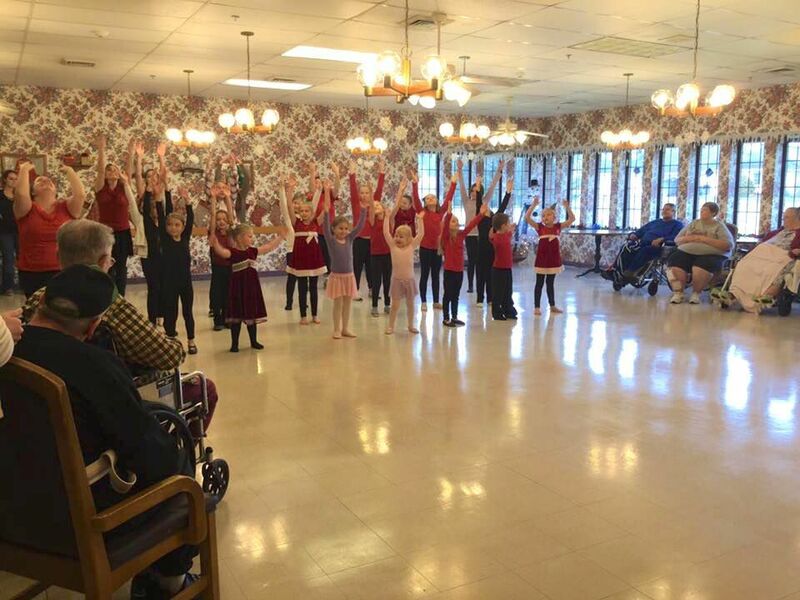 Residents also enjoyed a special holiday performance from Steps Dance Studio in Houghton. It was another great way to kick off the season! 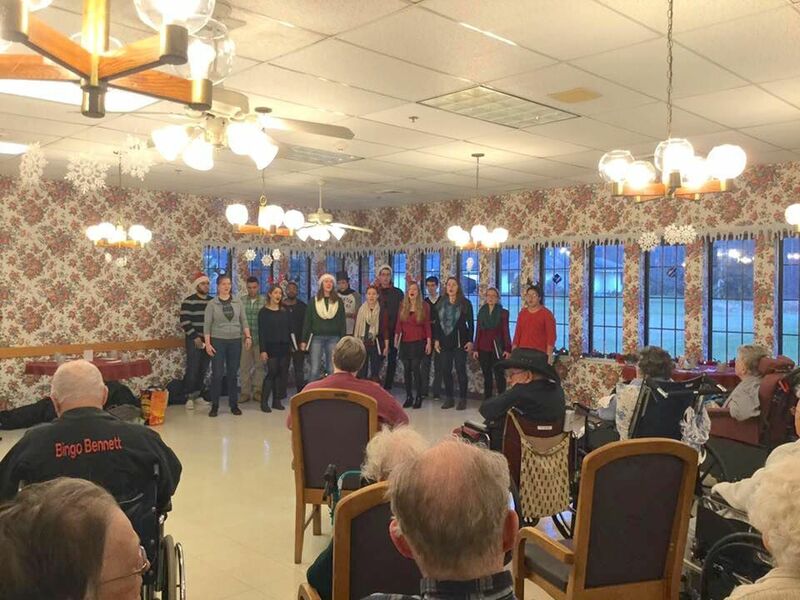 Houghton residents were given holiday concerts by several groups of students from Houghton College and Fillmore Central School. We are so grateful for the community support and love we receive!